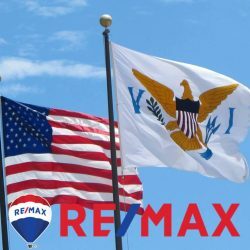 RE/MAX, a name you can trust Globally and Locally for over four decades. Whether you’re buying or selling a home (or both), your success hinges upon the expert advice and services provided by your real estate agent. 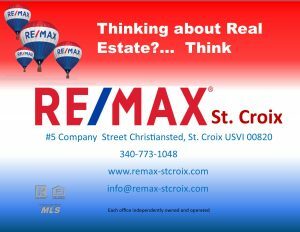 RE/MAX St. Croix, is a full service real estate brokerage. 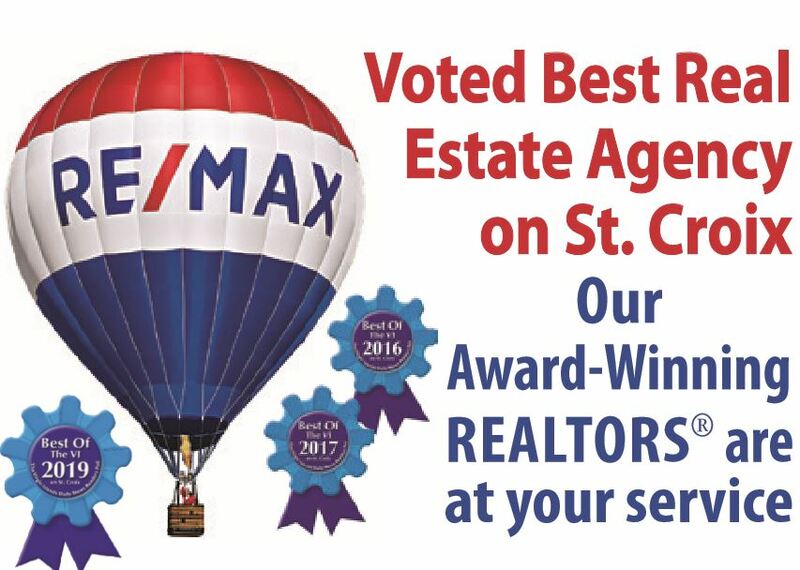 Our real estate professionals are committed to providing our clients with personal service based on experience, knowledge and skills. 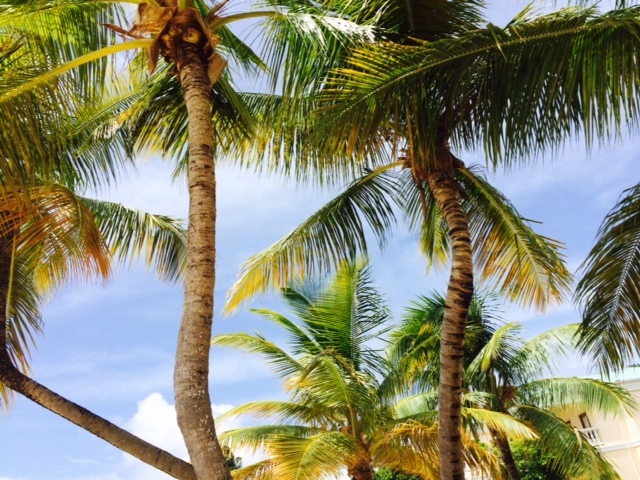 We are always excited to show off our island’s real estate market, customs, and culture. We have the reputation for putting you, the client, first and placing your needs and goals at the top the list. Thinking Real Estate?… Think RE/MAX St. Croix. Let’s Get Started, Click Here to Search Island-wide Listings Here!